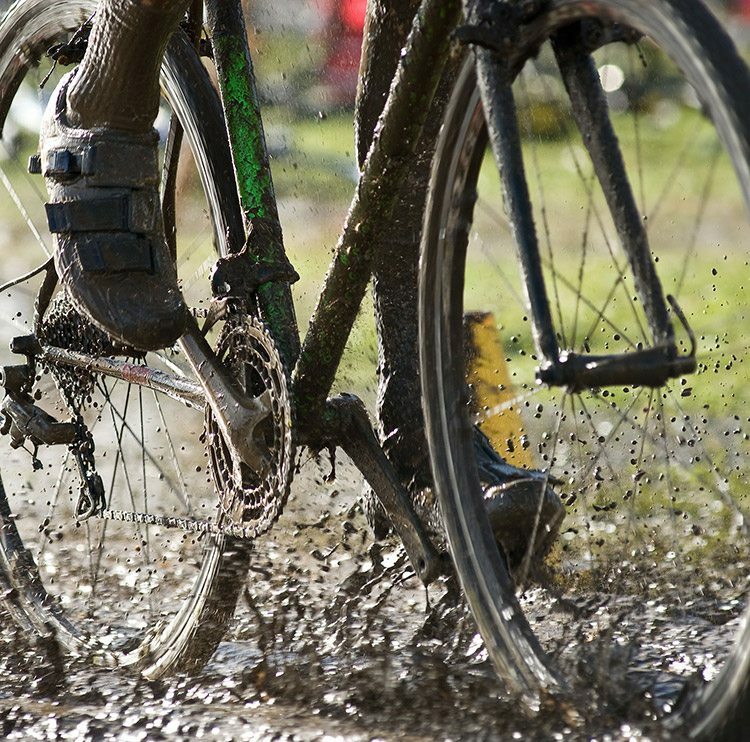 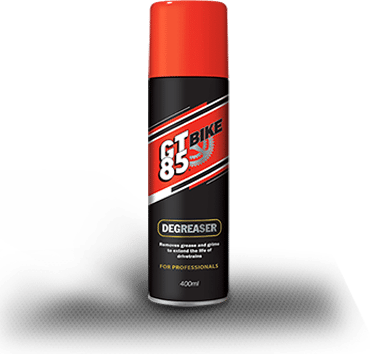 Ideal for riders who aren’t put off by wet or muddy conditions. 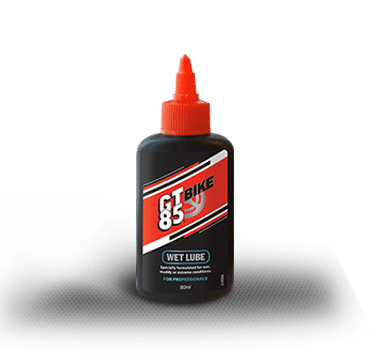 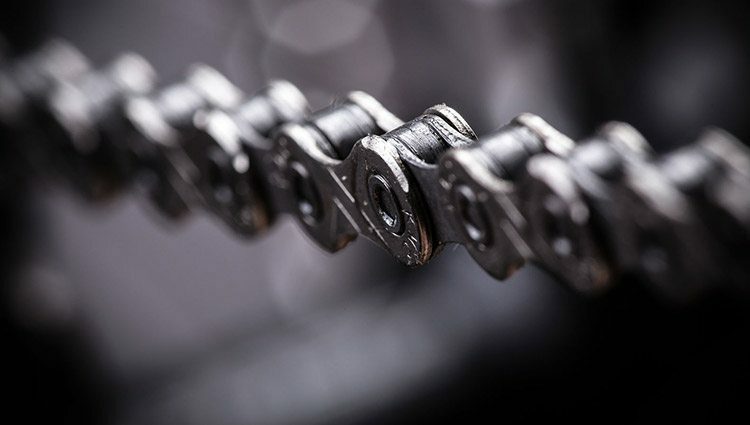 It penetrates deep into the chain to prevent corrosion and delivers long lasting lubrication that is resistant to splashing and rain even in extreme conditions. 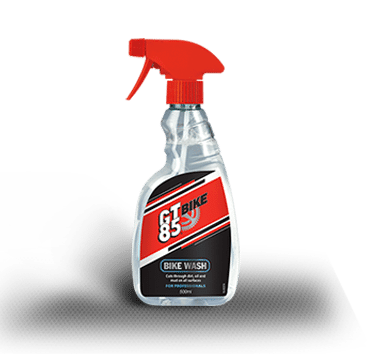 It substantially reduces friction and wear and improves shifting quality.